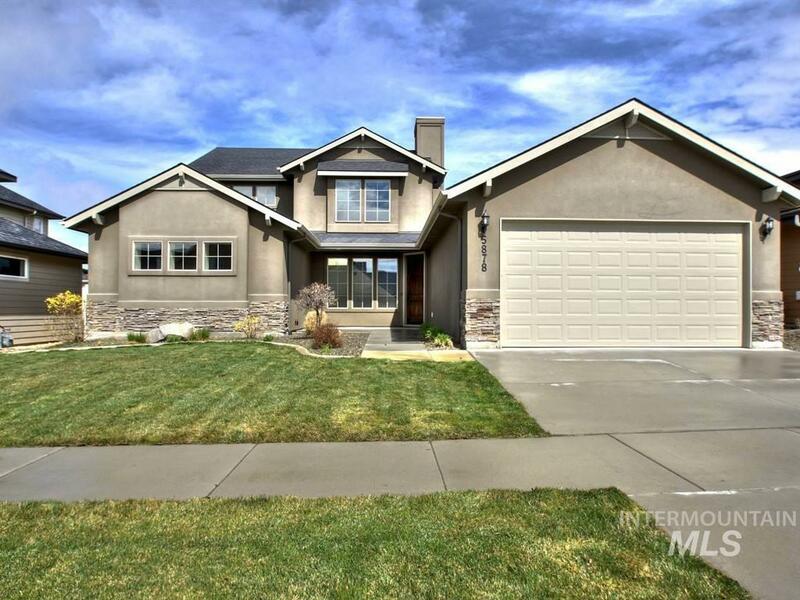 Low maintenance living in beautiful SE Boise in the Sunny Ridge Community. Moments from Micron, grocery stores, freeway, Lucky Peak, Boise River, & downtown. This 3 bed 2.5 bath home is move-in ready & ready for it's next owner! Living room features gas fireplace. Granite counters & stainless steel appliances. Bonus loft area upstairs. Finished garage. Close to the community pool & park. Trails & outdoor recreation await!